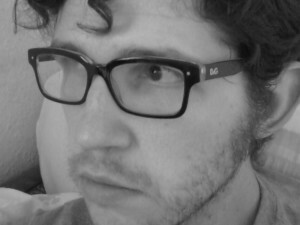 Ben Woodard is a PhD student in Theory and Criticism at Western University. His work focuses on the naturalism of FWJ von Schelling and the status of nature in contemporary philosophy. He is most recently the author of On an Ungrounded Earth: Towards a New Geophilosophy (Punctum, 2013).